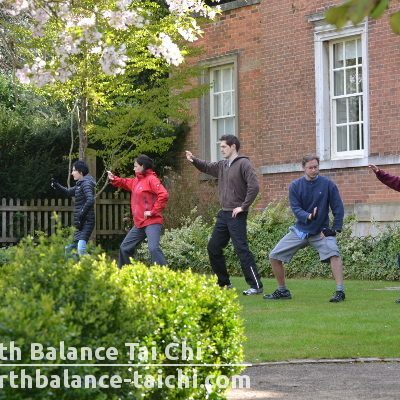 Silk reeling is at the centre of Chen style Tai Chi training, helping the student to develop strength, internal energy, co-ordination, body awareness, unity in movement, relaxation and grounding. Also known as Chan Si Jin; Chan (pulling), Si (silk) and Jin (kung fu). Silk reeling is a set of repetitive spiralling movements that include; Dantian rotations, soft opening and closing of the Kua, weight shifting, appropriate body alignment, waist involvement with coiling limbs, a rooted lower body and diaphragm breath work. The coiling action of silk reeling creates a spiralling internal force, used for power in Tai Chi Chuan. What sits at the heart of an effective coiling action is relaxation (fang song) of the upper and lower body; shoulders, elbows, chest, hips, sacrum, tailbone and knees, expansion and compression of the joints, with the perineum moving in a backward figure 8 movement. The whole body moves as one continual spiralling unit driven from the waist/Dantian area. 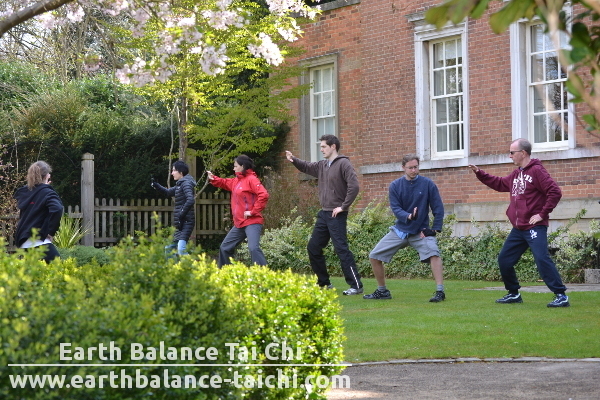 At any level of training Chen style Tai Chi, silk reeling drills are of great importance. 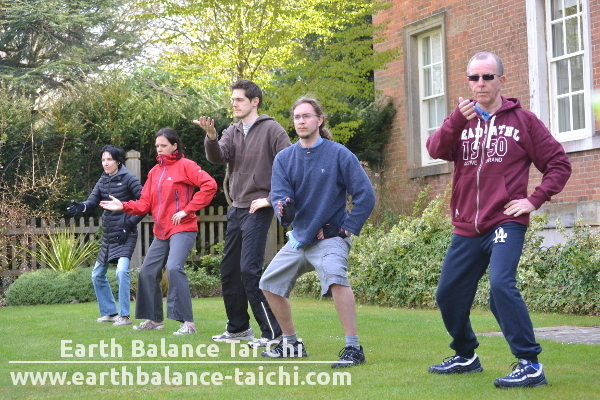 How you move in silk reeling is how you move in the Tai Chi form, both are interdependent on each other. 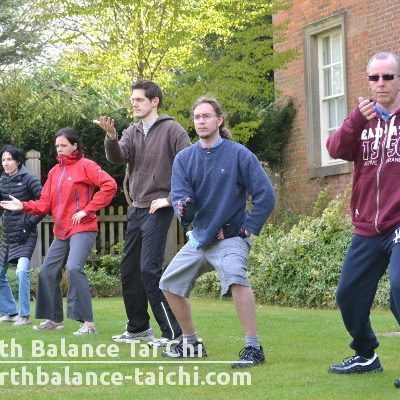 Training silk reeling drills is a life long commitment to improving your Tai Chi form.